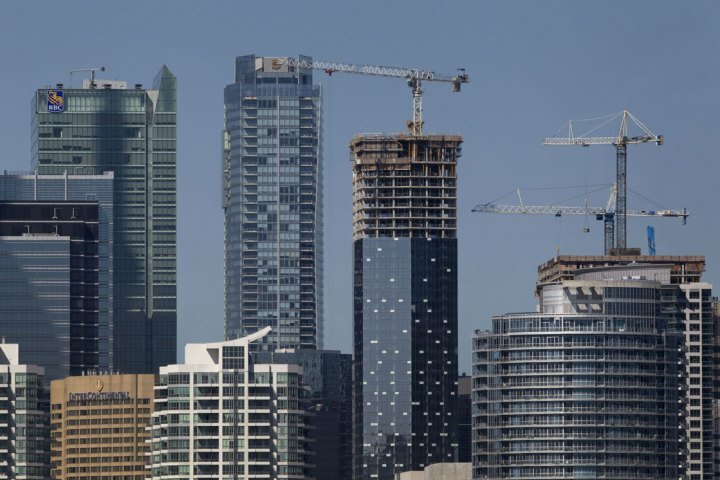 The Toronto Real Estate Board reported 4,940 condominium apartment sales during the first quarter of 2015. This result represented an 11.1% increase compared to 4,447 sales reported in Q1 2014. New listings were also up on a year-over-year basis by 6.2%. The fact that sales grew at a faster pace than new listings contributed to active listings remaining virtually unchanged at the end of the quarter, in comparison to 2014. "The condo apartment segment represents a very important component of the overall GTA housing market and particularly the City of Toronto, which accounted for 70% of total condo apartment transactions reported by REALTORS® in the first quarter. Newly completed condo units listed for sale over the past few months have been met with a substantial amount of demand from end users,” said TREB President Paul Etherington. The average selling price for condominium apartments in the first quarter was up by 3.6% year-over-year to $363,973. During the first three months of the year, the MLS® Home Price Index (HPI) benchmark for apartments was up by a similar amount, ranging between three and four per cent annually. The fact that average price growth and growth in the MLS® HPI benchmark was similar in the first quarter suggests that the mix of units sold was similar this year compared to last.